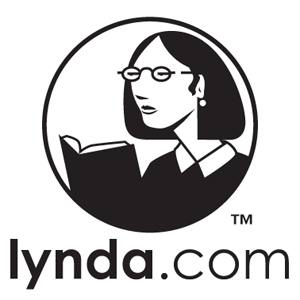 Lynda.com offers free online technology training to UF/IFAS employees. The training is very well done, please take advantage of this resource! The University login can be found here. Also note there is some excellent WordPress training videos available on Lynda.com.